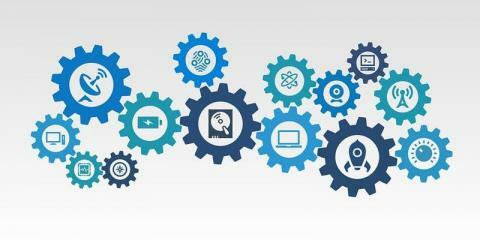 The LACONI Technology Section will be hosting an event, IT Service Models in Libraries, at Tinley Park Public Library on May 10 from 9:00 AM – 2:30 PM. Is your library's IT solution working for your staff and patrons? Join the LACONI Technology Section to discover trends in library IT service models and best practices from Illinois area libraries. Our lead panelist, Hong Ma, Head of Library Systems at Loyola University Chicago, will share her expertise on library systems and technology infrastructure. Our event will also feature panelists from area libraries who will shed light on the benefits and drawbacks of outsourced IT, in-house IT, and hybrid models. This workshop will feature a Q&A session with the panelists and will provide excellent opportunities for library IT professionals and administrators to network and learn from their peers.